2000. By Renney E. Morneau. 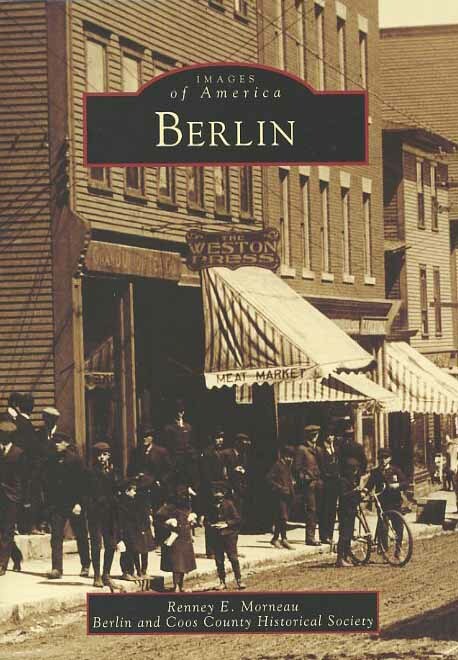 Fascinating photo history of Berlin, New Hampshire, the "city that trees built." Softcover. 128 pp.